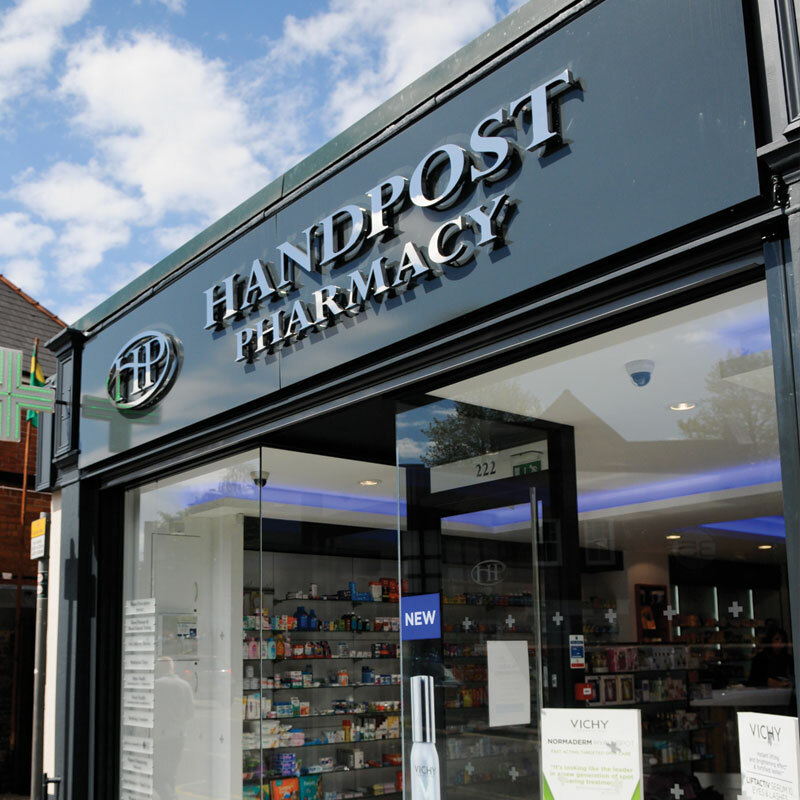 New to the Handpost Pharmacy, located on Stow Hill, Newport are the Handpost Beauty Treatment Rooms. 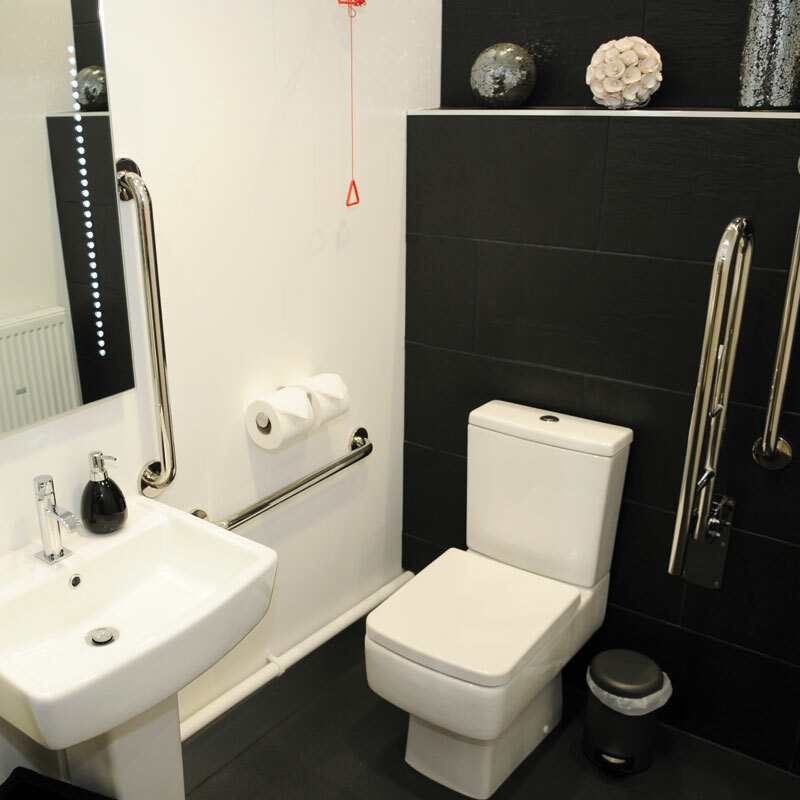 Clients are invited to relax and unwind in our ultra modern and comfortable surroundings, we also have shower facilities for those who are looking to freshen-up after a treatment. 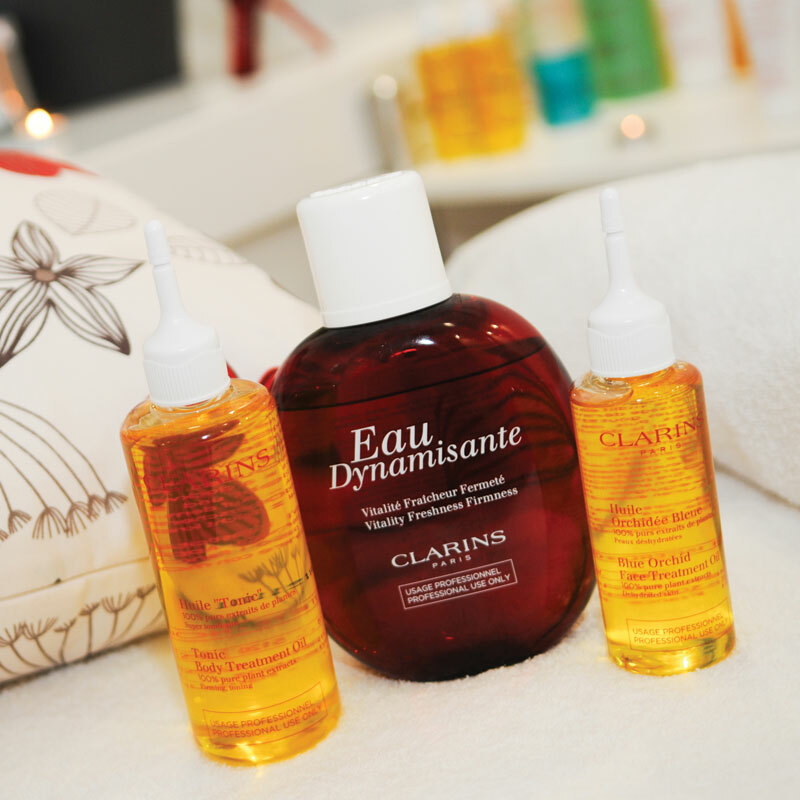 The beauty salon is an official Clarins store, the only one in Newport, where you can get a wide variety of beauty treatments that are fully endorsed by Clarins using their latest groundbreaking products. 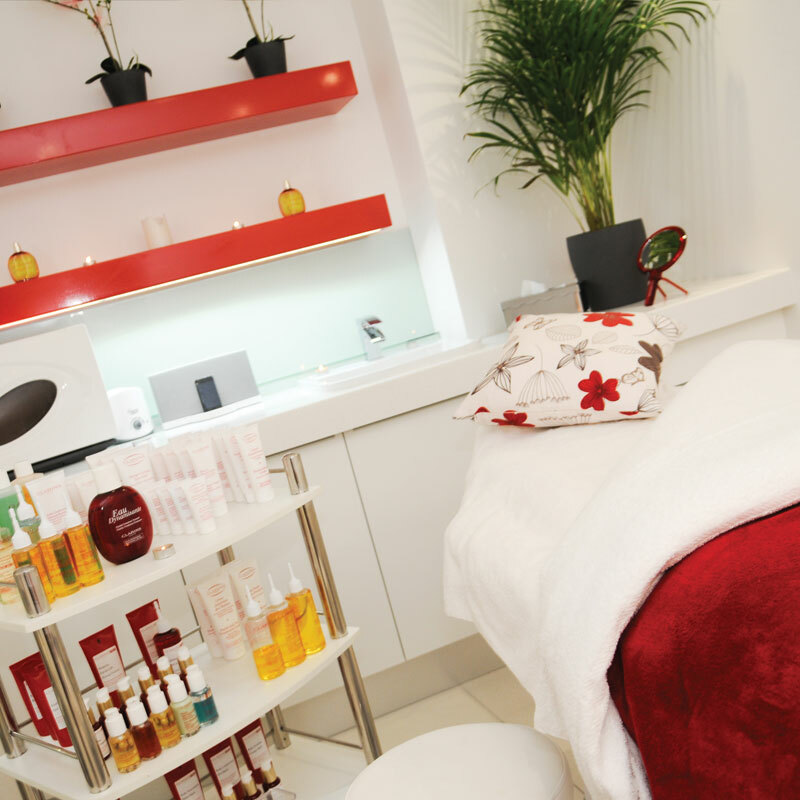 Clarins treatments include facials, body massages, exfoliating treatments, as well as makeup and also treatments for men which include massages and facials. 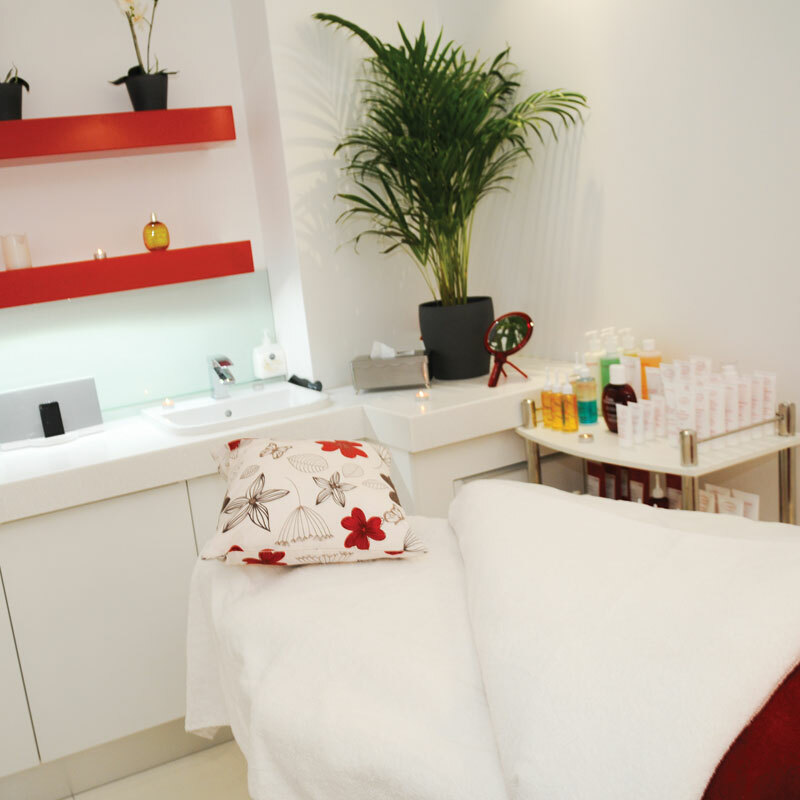 Beautician Sophie and her team have been trained by official Clarins beauty instructors at their head office on Oxford Street, London. 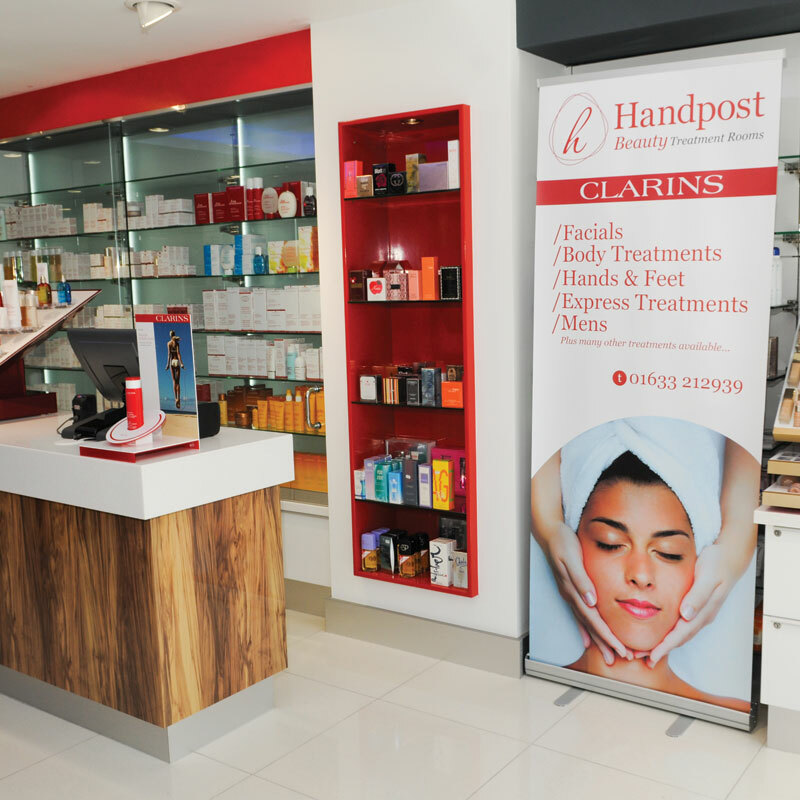 The Handpost Pharmacy stocks the full range of Clarins products to purchase along with a range of fragrances and beauty goods by other designer brands. Pop into the store today and view the ranges that are on offer. 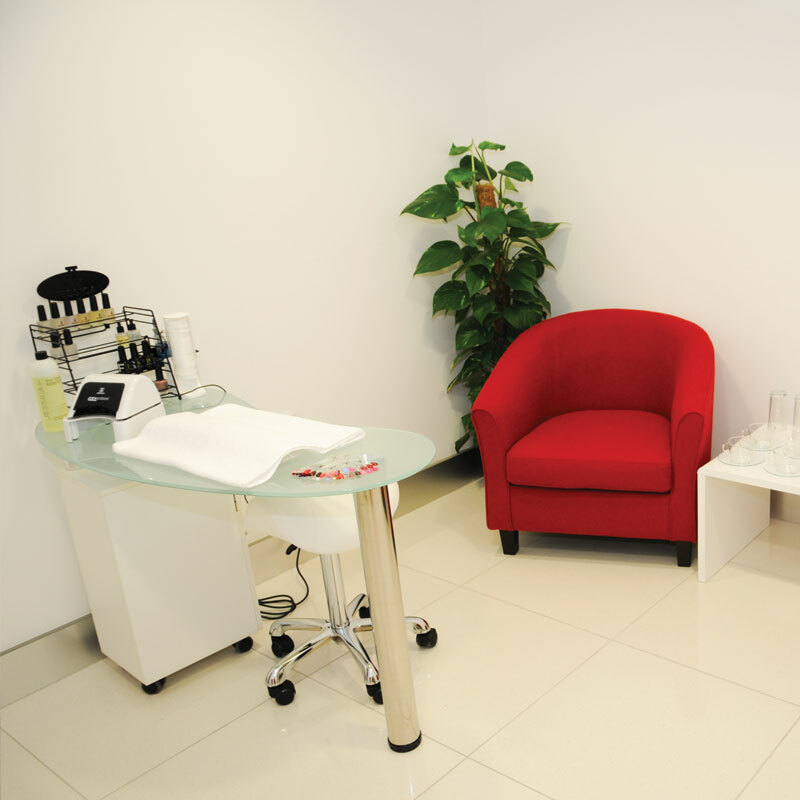 Our beauticians offer a wide range of other beauty treatments too at the Treatment Rooms including eyebrow shaping and tinting, waxing, spray tans using St. Tropez tanning products, as well as pedicures and manicures using the latest range of JESSICA nail polishes. 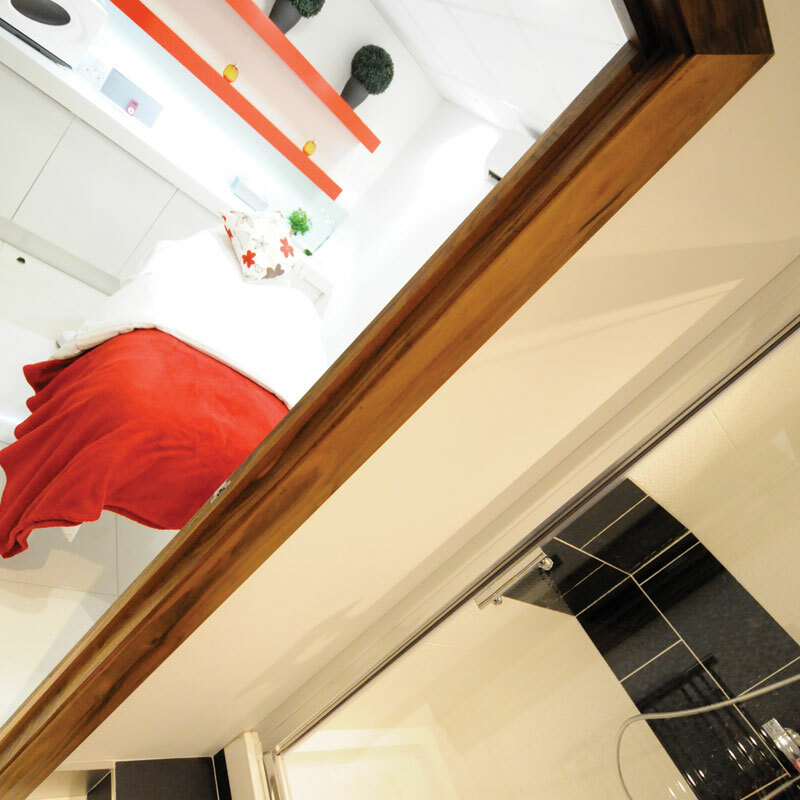 Whether you’re looking for a deeply relaxing massage to melt your stresses away, an invigorating facial to leave your skin perfectly nourished or some essential plucking and preening, we welcome your visit to the Handpost Beauty Treatment Rooms.